your home is ready to move into with minimal buyer effort look for your home to bring in plenty of buyer traffic and sell quickly when priced properly. When the home is ready to sell with little effort needed from buyers then you open up your home to a larger potential pool of buyers. On the other hand a home that may need a new deck, new carpeting and other updates excludes those buyers who want something that is more or less ready to go. The smaller pool of buyers looking for a good deal who are willing to put in their own effort or money definitely want a good deal and will be expecting your home to be priced accordingly prior to their making an offer. You may get what you think is a lowball offer, but you need to consider the offer carefully as if the price offered is more accurate based the current condition of the home that may be your one and only chance of getting your home sold. Buyers don’t wait around forever to have their offer accepted. The condition of your landscaping is also key to drawing buyers in. A common term used is curb appeal when referring to homes and how buyers perceive the outside. If your home has colorful flowers, lush healthy greenery it is more appealing to buyers and they are more likely to want to see the rest of the home as well. On the other hand a dead or poorly done landscaping implies the homeowner does not care and may also not care about the condition inside the home as well. Which means less buyers visiting your home thus reducing the chance of getting the right offer. The location of your home does have an effect on pricing and desirability by buyers. A home located next to an industrial area, a dump or a railroad track will turn off certain buyers who want a more quiet area with less noise and other pollution. Whereas if your home is situated by a lake or riverfront, has a great view of the downtown city from afar, or is in a neighborhood surrounded by similar high priced homes buyers will appreciate those features and your ability to sell your home will be easier. The location of your home and land on which it is situated cannot be changed, therefore in order to sell your home in a timely fashion it must be priced according to the immediate location it is in. As mentioned earlier the goal when marketing your home is to attract as many buyers as possible so that one of them makes an offer. There is a buyer for every home regardless of location as long as you are working on things you can influence like pricing, staging, condition and more. The home’s look considers updates to the home, age of appliances and other mechanical systems, as well as the floorplan. Based on when your home was built the trend may have been more enclosed rooms with little openness in the flow of the home. 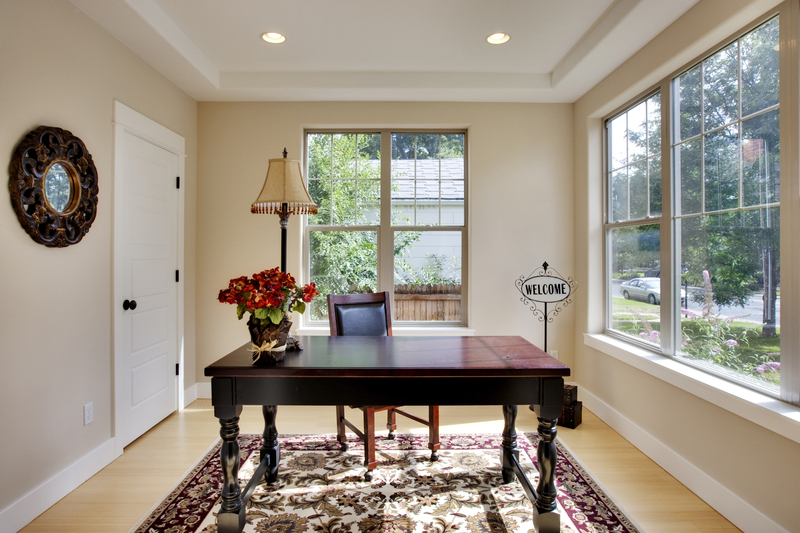 Current home building trends are more towards open floor plans with plenty of windows to allow in light and fresh air. If you are planning on selling your home sometime in the future then some floor plan remodels where walls are removed in order to make the home feel more open can help when it does come time to sell. 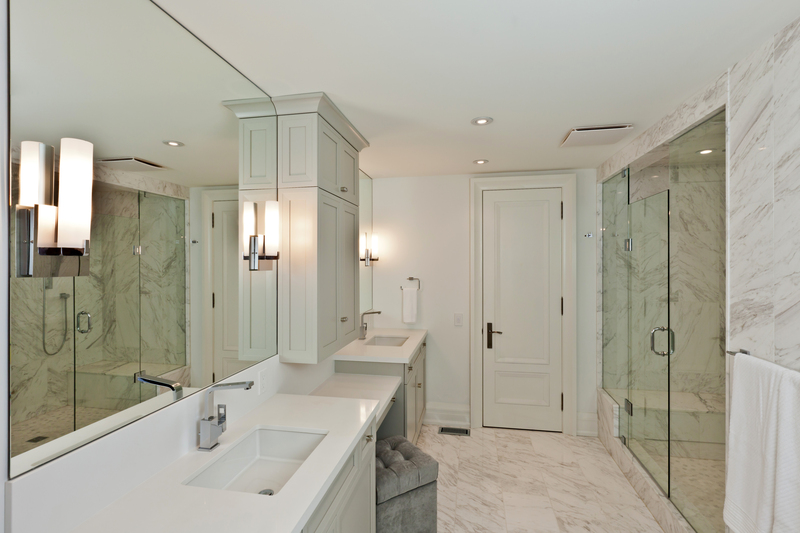 You will have to evaluate the cost of the remodel versus your expected increase in value when you sell your home. If your neighborhood in general won’t support the price increase then it may not make financial sense to remodel unless you plan on living there for a while and will enjoy the upgrade during your time there. Consulting with a home appraiser while considering remodeling plans can give you a better idea if you will get a return on investment on any remodel. While your appliances may be in great condition, if they are 10 or more years old their efficiency is lower compared to newer models which means increased energy costs for buyers. New appliances help give your home a modern look and the buyers will be more appreciative of something newer than the 10 year old appliances that could give out and need replacement when they move in. Especially when you are remodeling your kitchen you should factor in the cost of new appliances as well, you don’t want a remodeled kitchen with outdated appliances to make buyers question why new appliances were not put in as well. also able to rent you furniture and décor that can help brighten up and give the appearance of opening up rooms that could use the extra boost to help show better. Your home usually only has one chance to make a good first impression on buyers when they first view your home. If your home looks dark, dingy and is painted with off-putting colors the chance that buyers will want to come back again let alone make an offer will be slim. Home staging is an advantage you can use to help sell your home so that buyers can appreciate its full potential for their use. Each of the subjects talked about above interact directly with each other and have an impact on the science of selling your home. Just as with some science experiments it is a combination of the right chemistry or elements in order to get something new. Mix it wrong and you get a bad reaction, mix it right and you get the perfect synergy for success. Where any of the subjects talked about above is lacking then your ability to attract as many buyers as possible begins to lessen. By getting as many buyers into your home as possible the chances of getting an offer will increase leading to a greater likelihood of you selling your home. 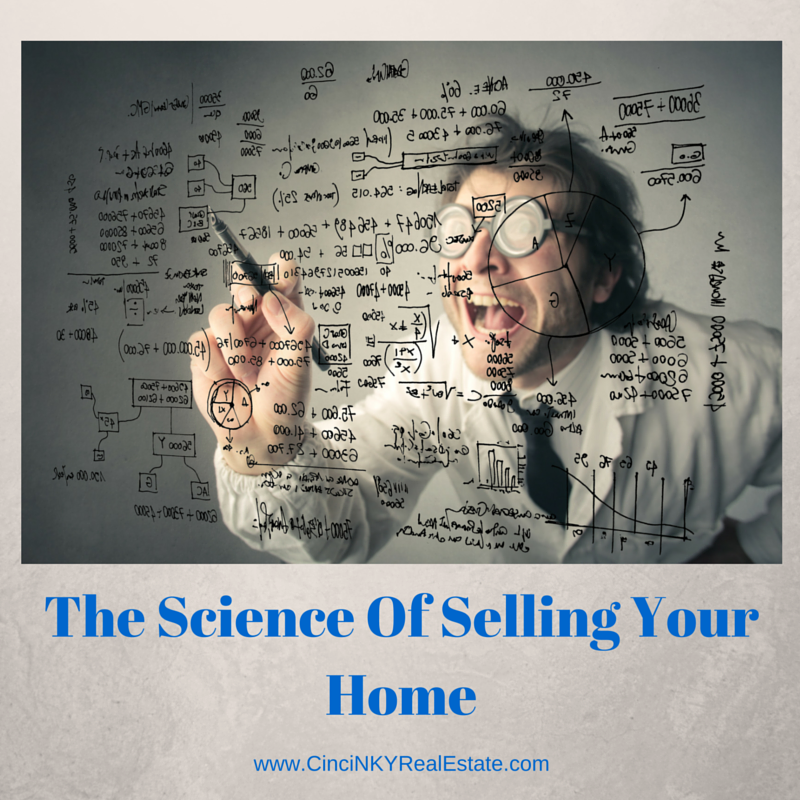 About the author: The above article “The Science Of Selling Your Home” was provided by Paul Sian. Paul can be reached at paul@CinciNKYRealEstate.com or by phone at 513-560-8002. With over 10+ years experience, if you’re thinking of selling or buying, I would love to share my marketing knowledge and expertise.